If you are a parent considering gifting a down payment to your children or a child considering accepting a down payment from your parents, you’ll want to check out this recent article from The Wall Street Journal. Answering questions regarding tax implications for money given from parents to children for home purchases, this quick Q & A provides helpful info for you. What to Be Aware of: If parents give a child money as a gift of more than $100000, the child has to declare it on his or her tax returns that year. On the other hand, the problem with it being a loan is that mortgage lenders may be reluctant to lend the balance of the purchase price. The old real estate formula has changed. What was once as simple as shopping, buying & selling has become a waiting game, at best, for unknown lengths of time, hoping for the right, qualified buyer to come in and make it possible for you to shop for and buy a new place. If there’s one rule that seems to hold true today, it is this: Sell your house before you buy a new one. It seems easy enough, but selling before buying can be tricky, too. What if you can’t find a home you want in the window of time you have before closing—Should you rent while you wait? Should you settle for whatever you can find? 1)	Shop casually while your home is for sale. Once you’ve decided to move, go ahead and browse around online for a new place—just remember the key word is browse. This way, you’ll get a feel for what prices and styles and locations most interest you. 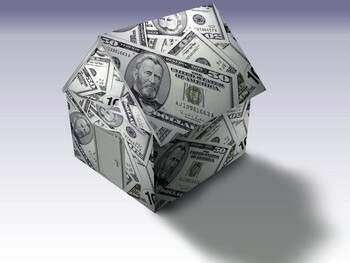 If you happen to find the property of your dreams, you can make an offer, but do it under contingency. 2)	Don’t buy until you’ve sold or, buy under contingency. Sellers are much more flexible today about accepting contingent offers, especially as offers are so hard to come by. The catch here is that someone else could swoop in and steal the place, but ask yourself: is paying two mortgages worth grabbing this particular residence? If not, wait. 3)	Price aggressively to sell. Think like the buyers who are coming to look at your property: they want a home that’s in mint condition, offered for a fantastic price. If you set your asking price at or just below the competition, you stand a much greater chance of selling quickly. The bottom line is this: while you can’t control when your home sells, you can control your decisions surrounding the sale! 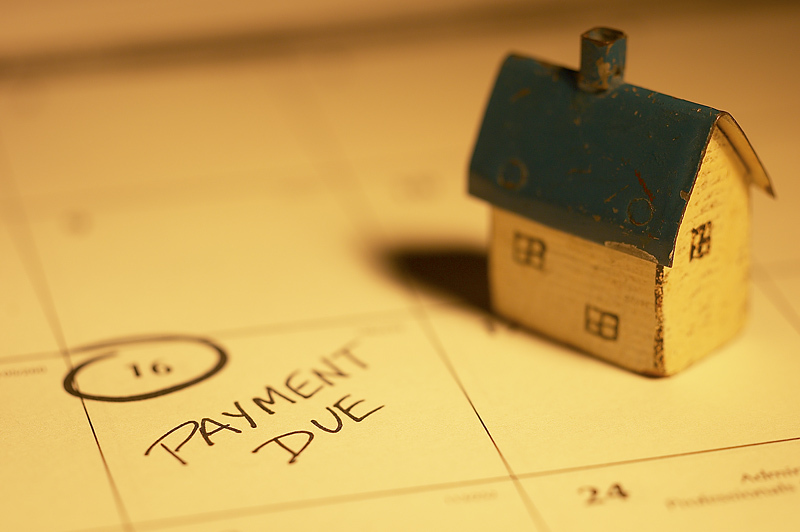 Want to know what to do if you’ve already gotten stuck in the two-mortgage trap? Stay tuned for another post on that very topic in one week!